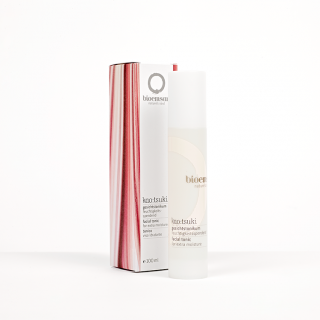 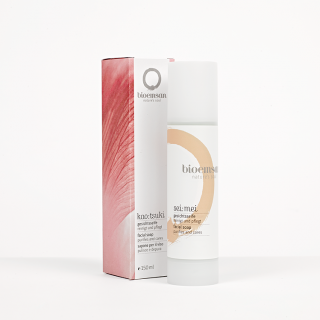 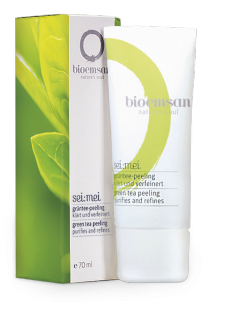 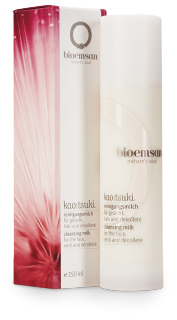 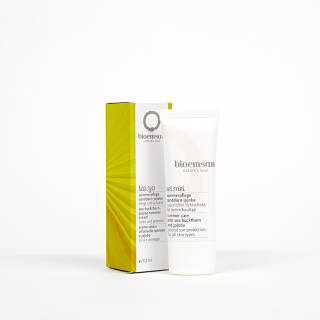 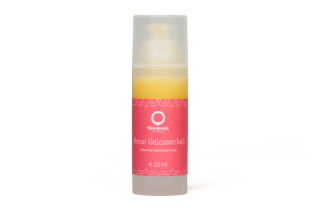 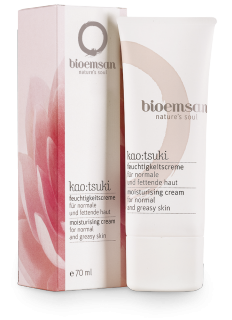 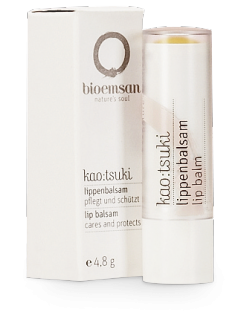 bioemsan stands for certified organic bio cosmetic products from Austria. 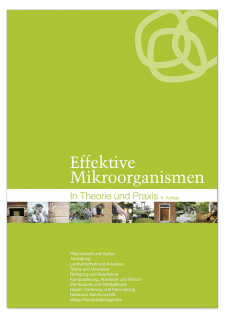 The effect of the raw materials and herbs used is intensified by Effective Microorganisms. 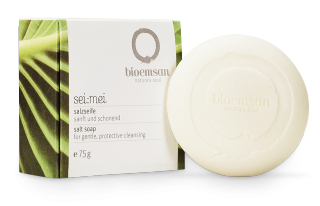 The additional ingredients such as Manju, Manju Sea Salt, EM Ceramic Powder and coral calcium make all products unique.